Steemit does NOT have the most Steem on Steemit! Wait... WHAT?steemCreated with Sketch. One of the things I vowed for myself in 2019 was to occasionally be able to post something that wasn't "dissertation length." So here's one for you, sharing something that might be surprising. A lot of folks always talk about their concerns that "so much Steem" is being kept in the Steemit main account. 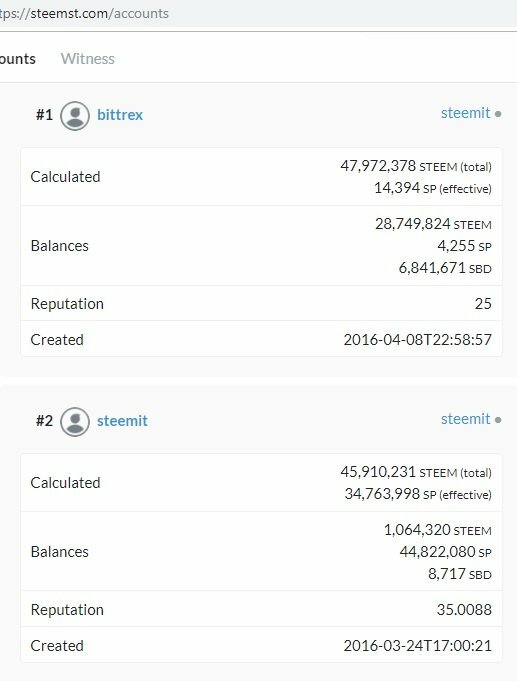 As of right now (or, at least, as of 8:00am this morning) the Bittrex exchange account is actually holding more liquid Steem in trust for Steemit users than the main Steemit account! The Bittrex account doesn't have any SP to speak of... which makes sense, as an exchange would be holding everything as "liquidity." Not sure what (if anything) that means on the greater scale of things, but I just found it rather noteworthy. How about YOU? What do you think this tells us... if anything? Does it mean a bunch of people are sitting on Bittrex with "their fingers on the trigger?" Are they going to BUY... or SELL? Leave a comment-- share your experiences-- be part of the conversation! Plus at the rate it is going, we will hold more SP than Ned LOL! 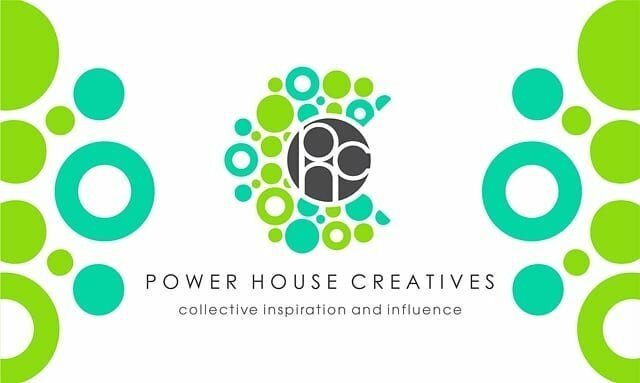 how many accounts are owned by the same people that own steemit? Some how I don't imagine that the 'top fifty' accounts are owned by fifty different people. How many do you think? Ten perhaps...or twenty? I wonder in ned and bernie are the same person. Controlled opposition from the offset, to create activity...? I've often thought that Steemit was INTENDED to be a scam..but somehow it worked. I don't know, but it seems to me that the big players are keeping everything 'in house', and it's a charade. We small fry get the crumbs to keep us here and working, while 'they' are set up to always take the cream. I've had some pretty good crumbs in the past....maybe more in the future. didn't get any crumbs anywhere else.. I'm not disagreeing with you...Same here, (when needed, last year). I've never reacted well to people taking things off me. That's taking off me , in my book. Defending the action 'because it's the code', man is abdicating moral responsibility. I have learned the hard way...don't piss off a whale. The biggest holder having the lowest reputation, what a world. I echo - the biggest holder has the lowest reputation... how does this make sense? Good the power needs to spread out more. This also means there is quite the alarming amount of Steem floating around. Of which who knows how much of that on that exchange is there lol. It's a shame that Steem is not being used to curate. It could be supporting some good people who struggle to make much.